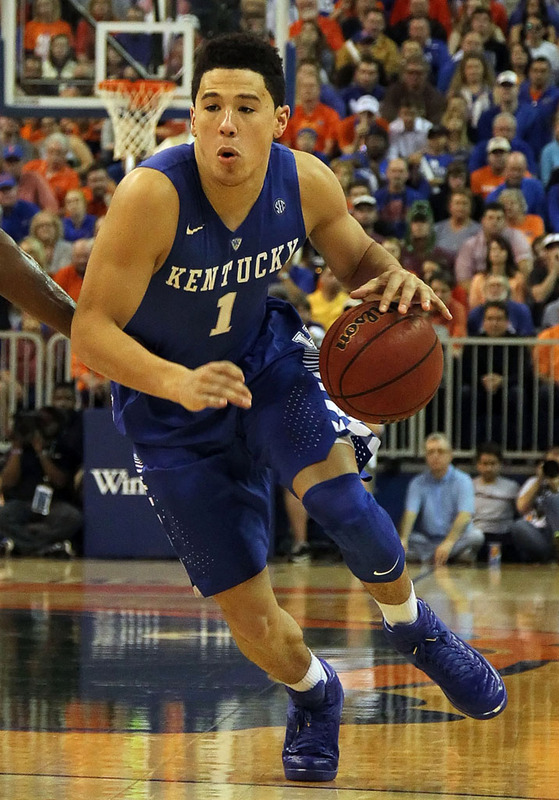 Ulis and Booker help the 'Cats stay undefeated in Dons. 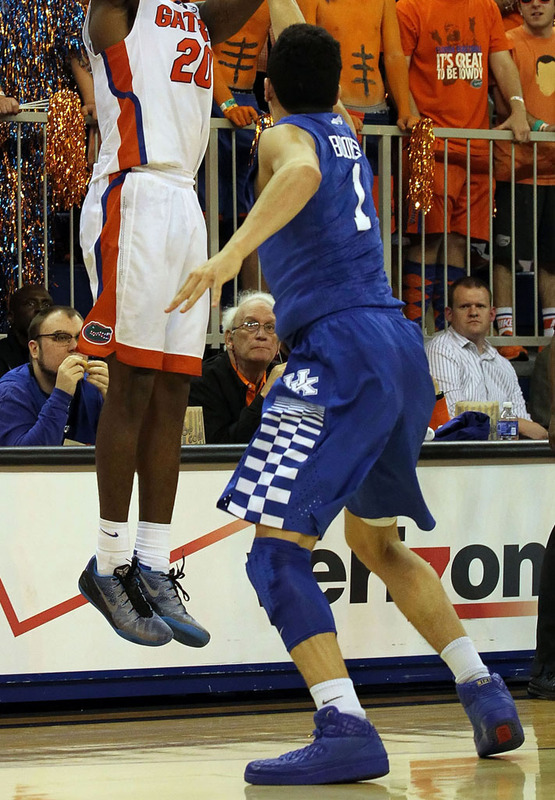 In a matchup of SEC foes, the Florida Gators hosted the top-ranked Kentucky Wildcats in Gainesville last night. 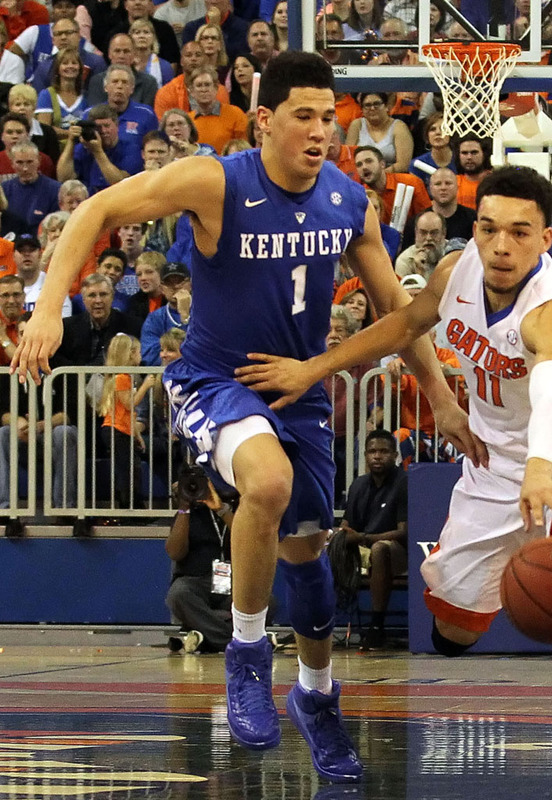 The Gators put up a good fight, but in the end it was the Wildcats who erased a halftime deficit and held on for a 68-61 victory to preserve their undefeated season. For the nationally televised game, UK reserves Tyler Ulis and Devin Booker went big with their footwear choices, both lacing up Don C’s Air Jordan 2 collaboration. Booker’s pair appears to be wearing some battle marks, but how often do you get a chance to stunt on TV when you’re 18?